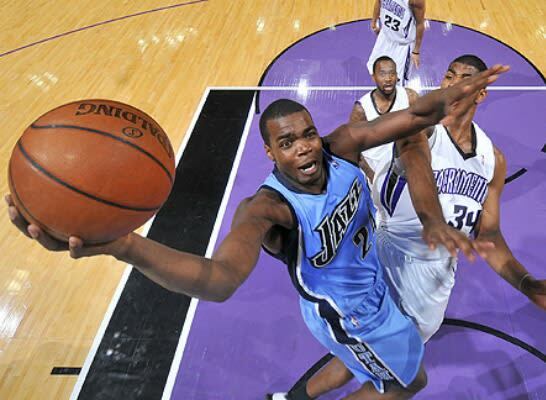 The only accolade Millsap really has during his career is making the All-Rookie Second Team back in 2007. As honors in the NBA goes, that's not saying much at all. However, this year that could all change as he's leading Western power forwards in boards per game and second only to Dirk in points per game.